As the owner of Studio K, I'm involved with every aspect of each project. It is important to me that my customers are completely satisfied with every step of their experience. Whether they work with me directly or with their designer I want the final result to be everything they hoped for and more. I received a Bachelor of Fine Arts from Moore College of Art & Design in 1989. My education included graphic design, drawing, painting, color theory and an in-depth knowledge of art history. This background gives me a vast variety of techniques and styles to draw from. Because each customer and project is completely unique I start with a meeting to get to know as much as I can about their personal style. After we discuss ideas and I look at the pre-existing design elements such as fabrics, carpets, tile, etc. I make sample boards so that I can fine-tune and work out any issues before starting. This is why it is best I get involved as early as possible. I prefer to choose the base color and type of paint used to ensure the best result. Often as the project evolves changes can still occur. 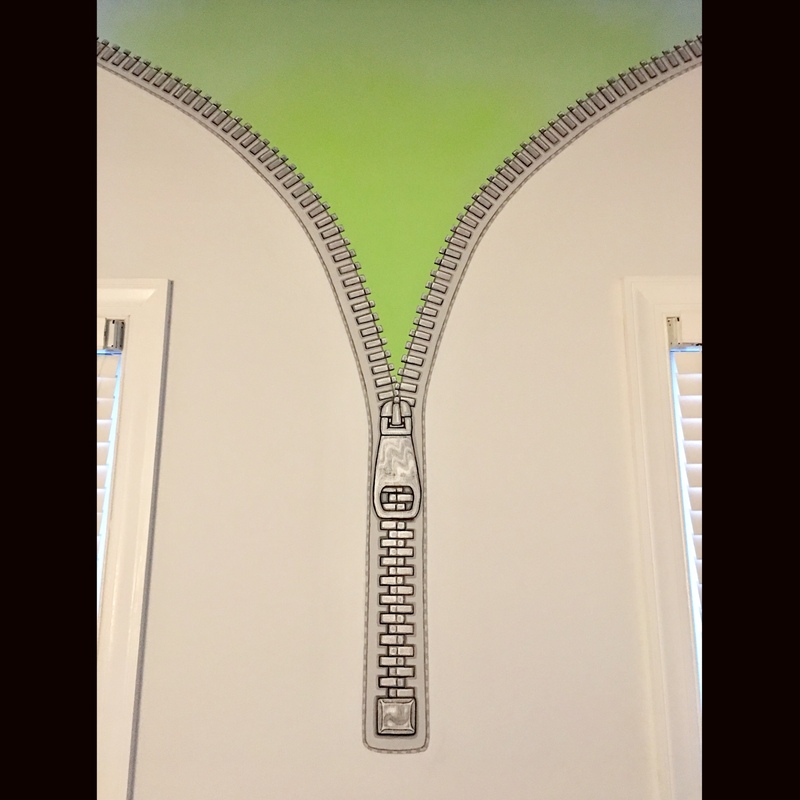 I think this is what makes the difference between decorative painting, custom artwork, murals and wallpaper. The work is proportioned and colored perfectly to each space. As I work I do my very best to keep things as neat and orderly as possible. It is important to me that my customers are as inconvenienced as little as possible. 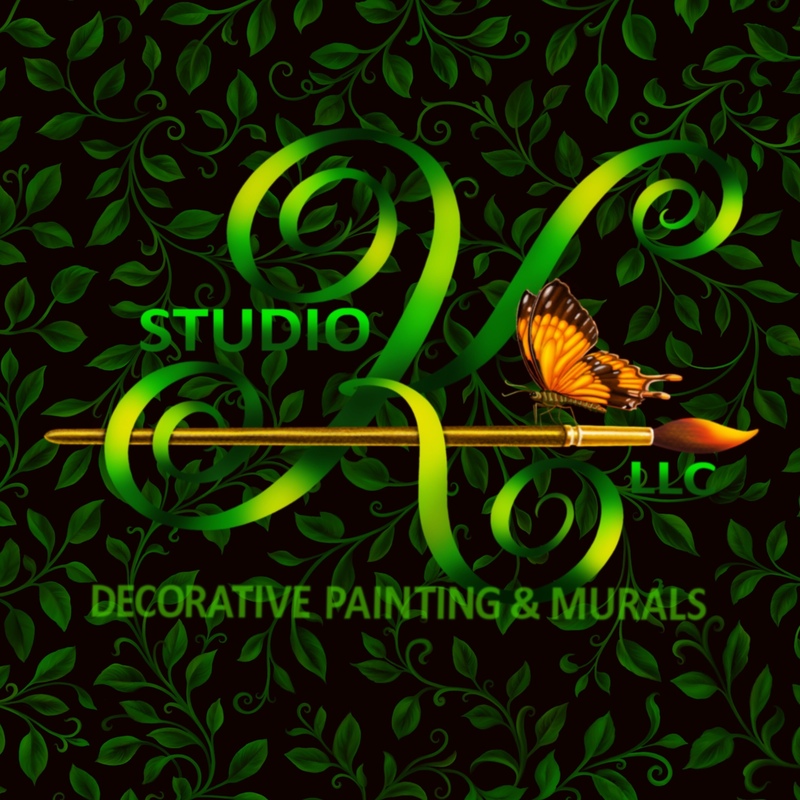 Enjoy browsing through the examples of my artwork and feel free to contact Studio K for an in-person consultation, to see samples and receive a free estimate. Our business is built on seeing the potential of each space. 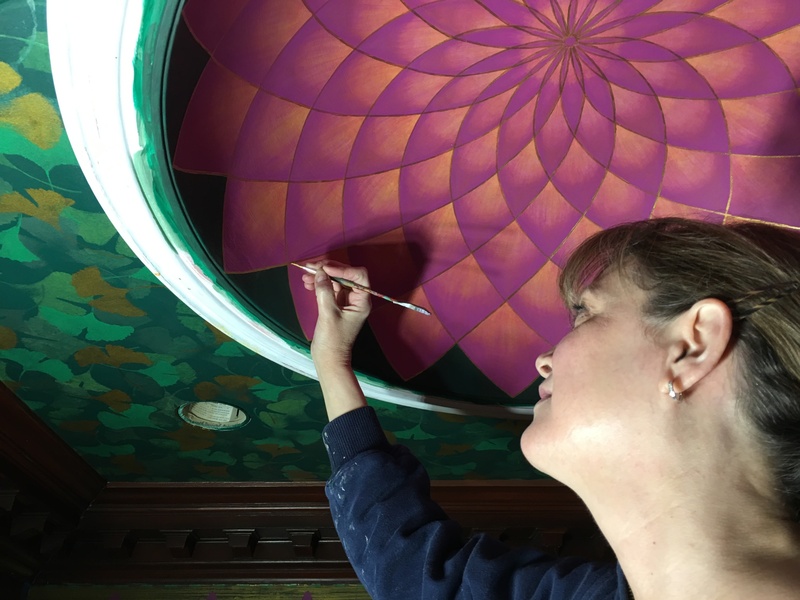 With artist-level expertise we hand paint directly on walls, furniture or any surface to creat custom artwork, murals, paintings and finishes. The effect will transform your space into a masterpiece.